The Dota 2 championship in the Asia Pacific Predator League 2019 series will start with the prize pool in the sum of $400,000 soon. We have made a brief analysis of teams and will tell you about their chances to win the tournament and briefly tell about the upcoming championship. Eight teams will take part in the competition, each of which has had to pass regional qualifiers to the championship. The qualifiers were hosted in Malaysia, Thailand, the Philippines, Indonesia, Singapore, India, Mongolia, and Sri-Lanka and you can see the full list of participants below. The exact format is unknown at the moment. The prize pool of the competition will amount $400,000 and the championship isn’t a part of the Dota Pro Circuit system, so points from Valve will not be up for grabs. The distribution of the money reward is unknown. This tournament can’t be called very important for the world Dota scene, however, its importance can’t be underestimated in the countries of Oceania. Due to the prize pool of the event is equal to $400,000 (this is a lot for the above-mentioned division), the tournament might increase interest to Dota 2 and attract new players. Acer will organize the championship and such worldwide-famous brands as Intel, Microsoft, and Xbox will be sponsors, so there is no doubt about the quality of the organizing. The guys from Lotac are one of the main favorites of the tournament because the team consists of the world famous players who have already proved themselves at the international stage. It’s worth to notice that the roster takes part in regional qualifiers to large competitions, however, they were not able to make it to any of them. The roster of BOOM ID can also be referred to the favorites of the competition because the guys have been playing confidently enough recently and have already visited The Bucharest Minor this year and been a step away from a slot at the qualifiers to DreamLeague Season 11 in Southeast Asia, having lost to Mineski in the final match. All above-mentioned teams will unlikely become winners of the whole championship. 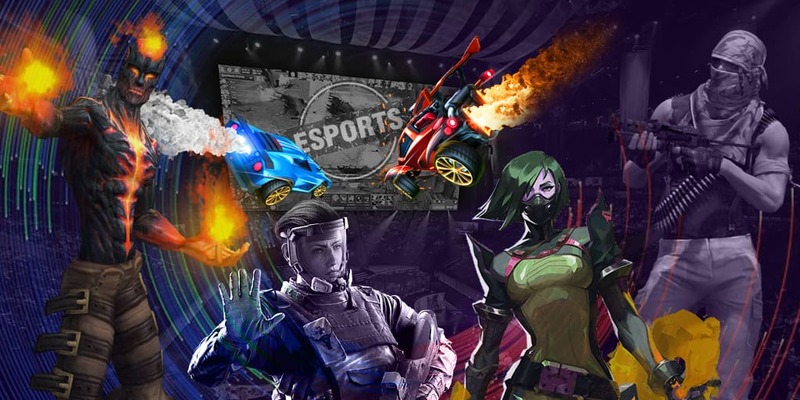 The teams win small online tournaments from time to time and they can be called “the dark horses” who will create a lot of problems to the favorites of the competition for sure. The guys from Chinster, PnX Indomitus, and yG have made it through the qualifiers in Singapore, Sri-Lanka, and Mongolia, respectively, and haven’t been noticed on the professional stage, so they have almost no chances to hold good places.